OKLAHOMA CITY – This July, YouVersion celebrates the 10-year anniversary of the Bible App, which was one of the first 200 free apps available when Apple launched the App Store on July 10, 2008. In the decade since, the Bible App has been downloaded on more than 330 million devices and in every country of the world. “We never could have predicted the results we’ve seen as millions of people around the world have read, listened to, shared, and interacted with the Bible and each other in new ways,” said Bobby Gruenewald, Life.Church (Oklahoma City) Pastor, Innovation Leader and YouVersion Founder. Recognizing the opportunity to bring more relational interaction around the Bible, YouVersion introduced community features such as a home feed of friends’ activity and the ability to study the Bible together. The Bible App has introduced a way for the Bible to reach us in our everyday lives. 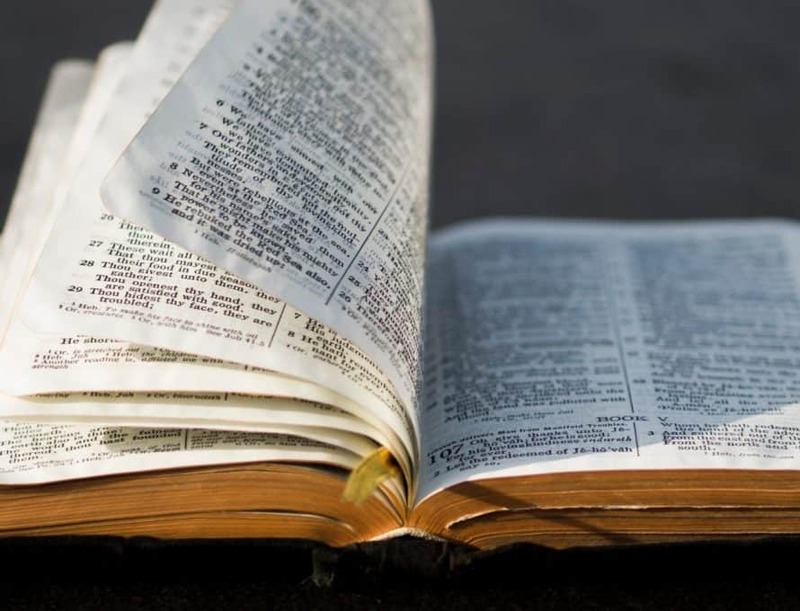 Features like Verse of the Day notifications, reading reminders, and daily Streaks have helped people develop new Bible-reading habits, sometimes after years of trying to do so on their own.